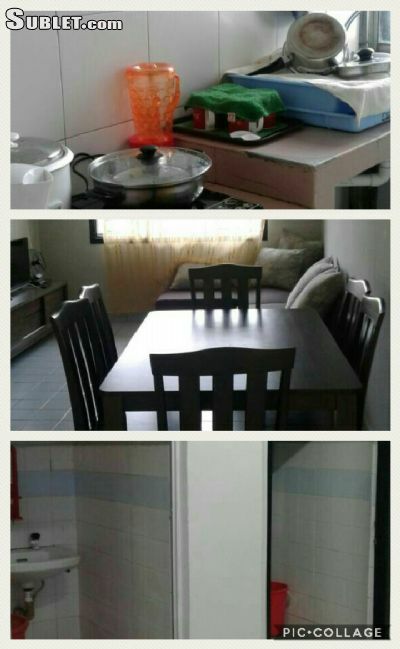 Southeast Asia furnished apartments, sublets, and houses. 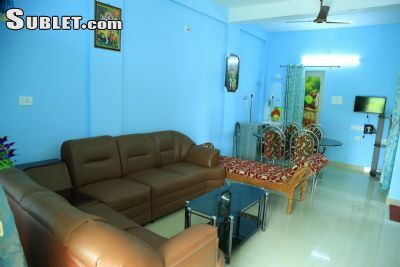 Find short term rentals, corporate housing and rooms. 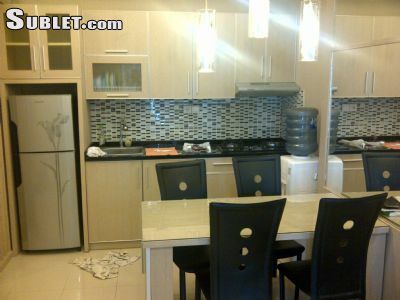 Use the Southeast Asia rental links above to view all Sublet.com Southeast Asia rental housing listings. 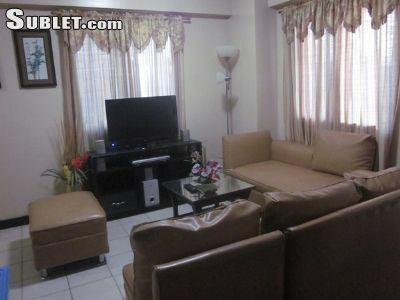 Rental listings include: apartments for rent, houses for rent, townhouses for rent, sublets, and rooms for rent. 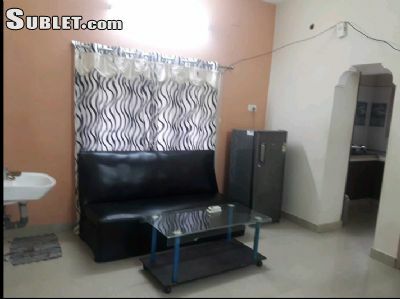 Rental housing listings can be furnished apartments for rent or unfurnished apartments for rent, short term or long term apartment rentals and houses, holiday rentals for vacation and summer rentals, summer sublets, apartments for rent with and without pets, apartment rentals with or without credit checks and more. For a customized rental search, use the "Quick Search" tool at the top of the page. Use more advanced rental search options to search United States houses and apartments for rent by postal code, neighborhood, rental id or specific rental amenities such as pools, a doorman, air conditioning and more. When your rental search is complete, contact the landlords of the apartments and houses directly. 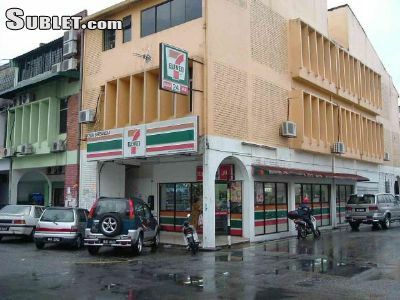 Searching United States apartment rentals and houses for rent is free. To contact landlords, tenants must register to become free or full Sublet.com members. Free members have limited access to United States apartment rentals and houses for rent and other rental housing. Full members have unlimited access to all apartments, houses and rental housing. 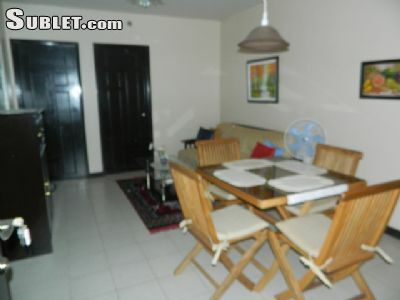 At Sublet.com Southeast Asia apartment rentals and houses for rent and other rental housing listings at are posted by property owners, property managers, lease holders, roommates and real estate agents. United States landlords can post "Standard" rental listings of apartments, houses, townhouses and rooms for rent at no charge. To get more rental leads, United States landlords can upgrade their apartment rental, houses, townhouses for rent or sublease rental advertisement to premium. Premium rental listings of houses for rent and apartments for rent get more rental leads because they are free for tenants to access. 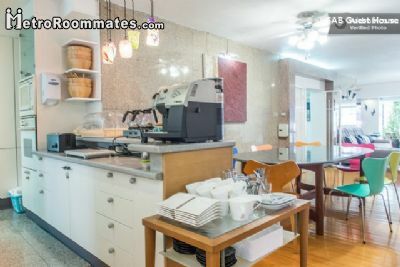 Landlord can also register for access to the Sublet.com data base of United States tenants that are actively searching for United States furnished and unfurnished apartment rentals and houses. 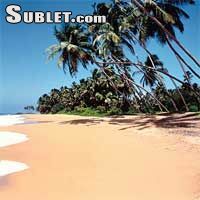 Sublet.com also offers United States real estate rental contracts and tenant screening reports to help landlords complete the rental process. �Copyright Sublet .com, 1999 to present. All rights reserved.